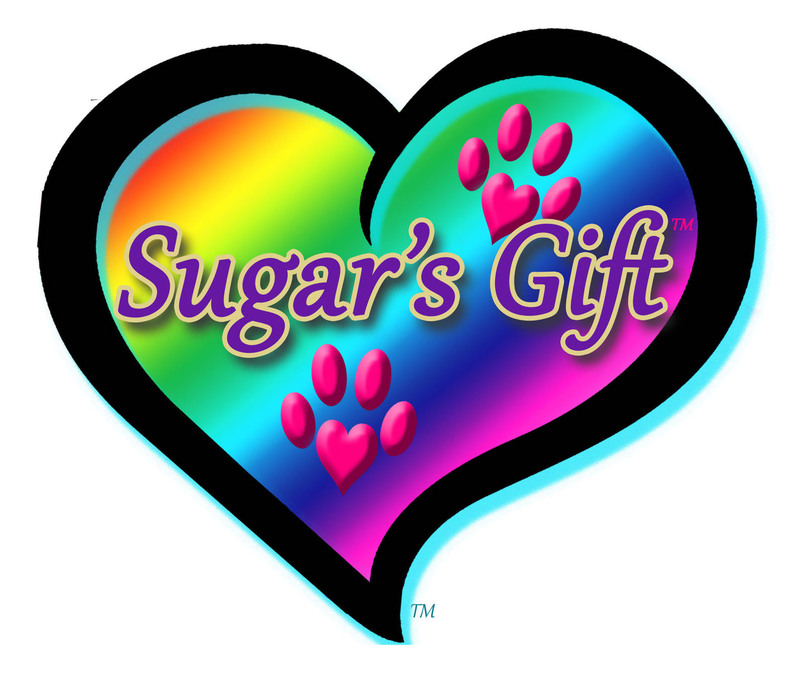 Sugar’s Gift™: Our mission is to provide hospice, euthanasia and end-of-life veterinary services for terminally ill pets in their own homes. This allows them a comfortable, peaceful setting, where they have lived and been loved, to cross over the Rainbow Bridge where they are comfortable. Our services overcome conditions that limit the pet’s ability to be moved or treated at a facility, or due to the owner’s inability to leave the home. 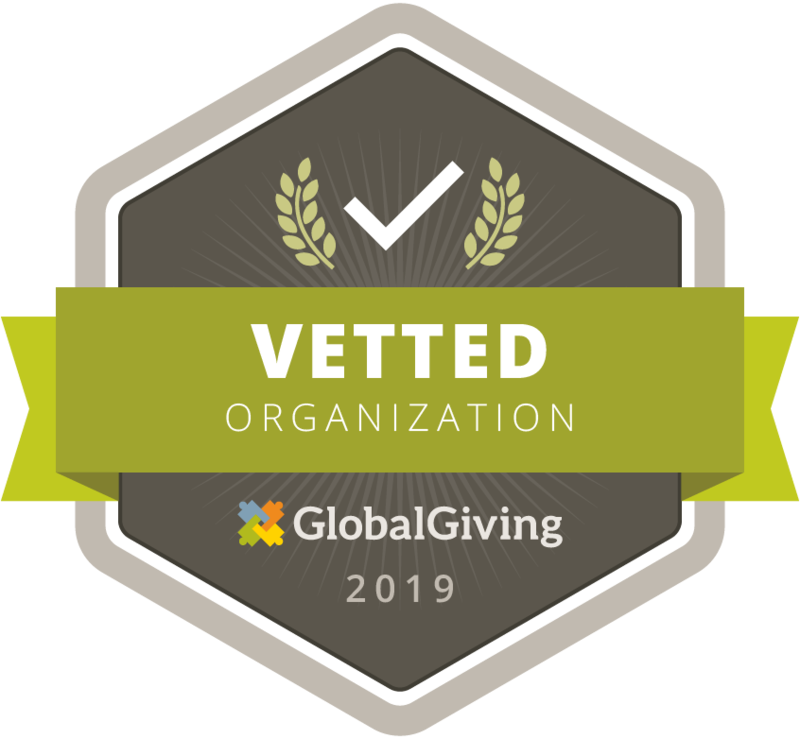 We also help those Little Angels whose pet owners who can afford veterinary care but prefer to donate to an organization that can help their Babies cross the Rainbow Bridge from home with comfort, dignity and peace. 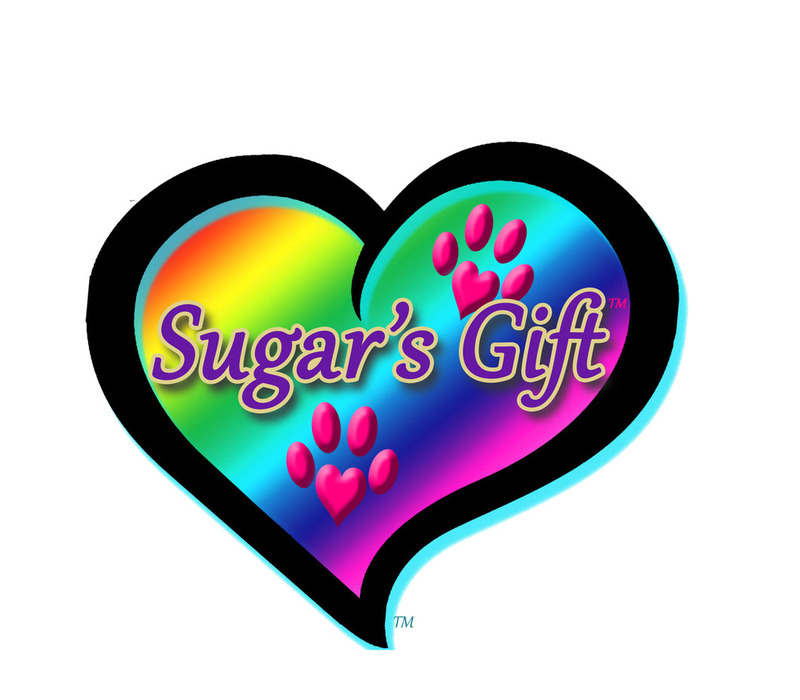 SUGAR'S GIFT™'s mission is to provide end-of-life hospice, euthanasia, and veterinary services for terminally ill pets who need veterinary services at their owners' homes. This could be due to the pet's inability to be moved or treated at a facility or due to the owner's inability to leave the home, for example, if either pet or owner is home-bound. We add new content to our website all the time! Please check back with us frequently! For those pet owners truly in need of our services at no cost, we are proud to offer full services to them. 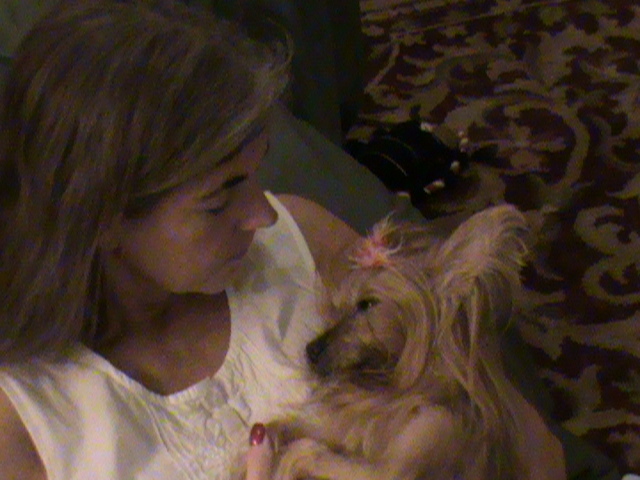 If you are homebound, your pet is terminally ill and cannot be moved, on fixed income or have other circumstances that do not allow you to afford to pay for our services for your Little Angel, we are here for you AT NO COST. However, for those who can afford to donate to Sugar's Gift™, we ask that you donate what you can, and we are pleased to provide you a tax-deductible letter for your tax provider. 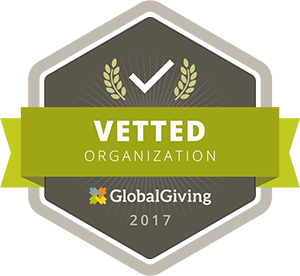 Regrettably, we have to distinguish who qualifies for our services at no cost, with those who can afford to donate due to unfortunate previous experiences. When an animal dies that has been especially close to someone here, that pet goes to the Rainbow Bridge. There are meadows and hills for all of our special friends so they can run and play together. There is plenty of food, water and sunshine, and our friends are warm and comfortable. All the animals who had been ill and old are restored to health and vigor -- those who were hurt or maimed are made whole and strong again, just as we remember them with us in our dreams of days and times gone by. The animals are very happy and content, except for one small thing.....they each miss a very special someone who was left behind. They all run and play together in this magical place, but the day comes when one of them suddenly stops and looks into the distance. His bright eyes are intent. His eager body quivers. Suddenly he begins to run from the group, flying over the green grass, his legs carrying him faster and faster. You have been spotted! When you and your special friend are finally reunited, you cling together in joyous reunion, never to be parted again. The happy kisses rain upon your face. Your hands again caress the beloved head, and you look once more into the trusting eyes of your friend....so long gone from your life, but never absent from your heart.